Today, the FinTern rewinds to one of our favorites episode when Farnoosh Torabi visited the basement to answer your letters. She answered far better than we could have without her. 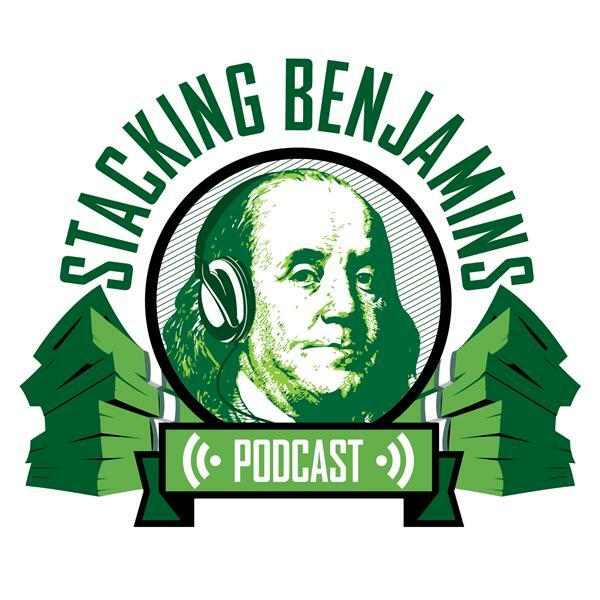 Here's the original show description: We try to stump the amazing Farnoosh Torabi of So Money podcast fame with your letters….but she’s too amazing and answers FOUR of them with little help from us. Should you start a house flipping business with friends? What assumptions should you make in a financial plan? How do you fast forward podcasts? We also talk about the MOST SHOCKING way to get rich….you’ll have to hear it to believe it….AND PK tackles the most expensive years you’ll have during your lifetime. Thanks to SoFi and MagnifyMoney for sponsoring our podcast! This episode originally aired Jun 24, 2015.